Life is full of occasions when you may not have to dress up, but you still want to look your best. 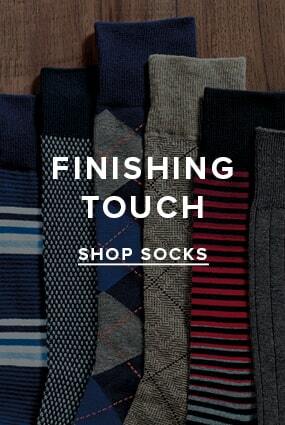 With that in mind we created the Florsheim collection of men’s casual shoes. From men’s casual slip-on shoes to men’s boat shoes, we offer contemporary designs, colors and materials for the modern man on the move. Step up your downtime with the Florsheim Casual Collection.